Sweden's attractions are many and varied, from the Arctic wilderness of the far north – home to thrilling adventures and the world's first ice hotel – to urban fashion shows, archipelago sailing trips, woodland hikes, great shopping and city's packed full of inspiring architecture. Nature holidays are undoubtedly Sweden's biggest draw. At the top of many visitors' wish list is untouched Swedish Lapland, offering experiences like the midnight sun and the Northern Lights accompanied by a near-mystical silence. The ICEHOTEL is one of the world’s most famous accommodations, emulated many a time, but Sweden has the original offering in the Lappish wilderness. It’s perhaps at its most magical in winter – head on our Classic ICEHOTEL break where you’ll dog sled and enjoy traditional Scandinavian feasts, culminating each night sleeping in your own private ice room. 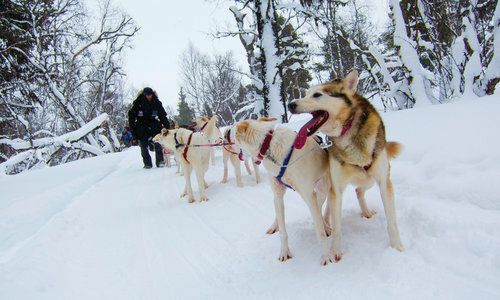 The chance to see the Northern Lights is a major draw of Swedish Lapland, as well as snowmobiling, husky sledding, and snowshoeing. Experience all this on our Winter Break in Swedish Lapland itinerary, where you’ll stay in a cosy lodge and try your hand at ice fishing, as well as – luck depending – spotting the ballet of the Northern Lights. Sweden have long been ahead of the crowd when it comes to innovation, showcased in their recently opened Treehotel also in Swedish Lapland, where a range of cabins from UFOs to mirror cubes have been architecturally designed high in the treetops. 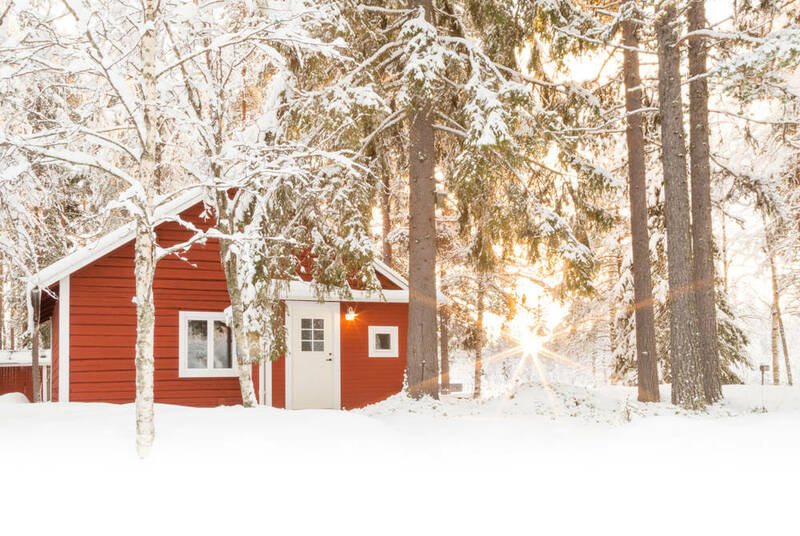 A place of childhood (and adult) dreams, a stay in one of their treehouses makes for a wonderful winter break, skiing and snowshoeing the Swedish pine forests, while summer offers canoeing on lakes and hiking the plethora of trails in the area. On our Under the Midnight Sun: lodges, Treehotel & ICEHOTEL itinerary you’ll kayak through picturesque harbours and sample delicious Swedish fare while staying in two of the country's most spectacular resorts. Whatever the season, culminate each evening in relaxing style with a typical Swedish sauna, found in most of our Sweden accommodations. Pristine woodlands are a short hop from any of the major cities, with the most famous being Sweden’s capital of Stockholm, sprawled across 14 islands. A third of the city is water and another third is park and woodland, meaning it’s a wonderful break in any season – explore it with our Stockholm & Aland Islands break where you’ll explore the coastline, castles, indulge in hot steam saunas and stay in an archetypal self-contained Cliff House overlooking the sea. 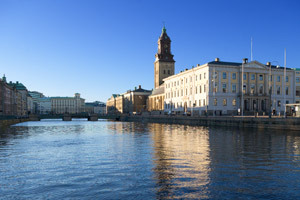 Stockholm’s rich cultural heritage includes the narrow streets and alleyways of the Old Town (Gamla Stan) and the striking waterfront National Art Museum. Head on our Stockholm city break at Clarion Sign during any season where you’ll explore all that the city has to offer, from museums to spas to sauna sessions. On the opposite coast lies Sweden's second city Gothenburg, a grand port city founded in 1621 and dominated by neoclassical architecture, elegant squares, broad avenues and pretty canalside walks. 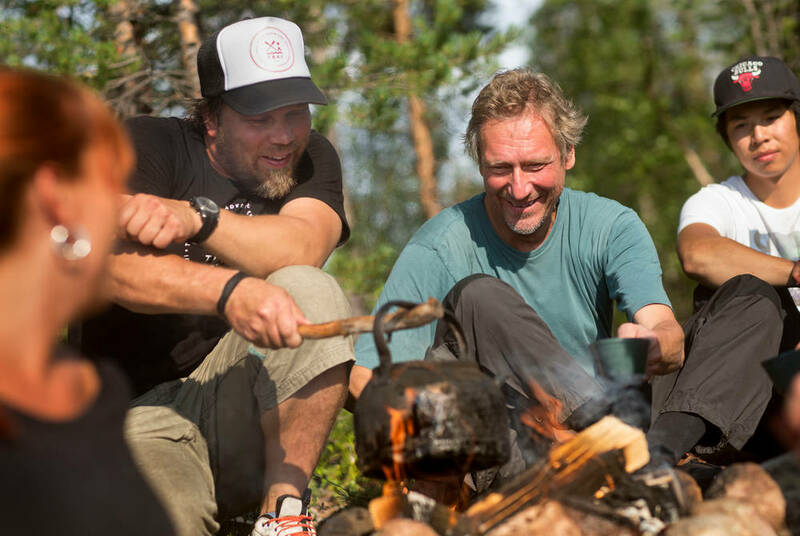 The long, dark winters mean that Swedes revel in the summer period, and if weather permits, enjoying fresh seafood in the eternal sun makes for wonderful evenings. 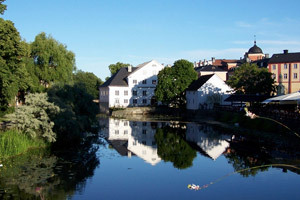 Experience it with our Gothenburg & The West of Sweden itinerary, where you’ll spend summer days exploring scenic routes in parks and gardens, visiting the cobbled lanes of Fjallbacka and staying in charming hotels. Gothenburg is also the gateway to the spectacular West Coast, where charming fishing villages lie alongside rugged shores and archipelagos. Head on our West coast seafood safari where you’ll wander along quaint canals, take kayak tours and go fishing, alongside, of course, sampling some spectacularly fresh seafood. The key to the perfect winter holidays in Sweden is booking early. 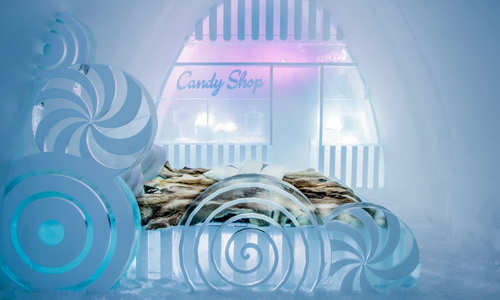 Many of the most popular highlights such as the ICEHOTEL sell out months in advance, while many of the best places are small, intimate and fill up fast. We recommend you get in touch as soon as you are interested, so we can ensure you can book your perfect holiday. 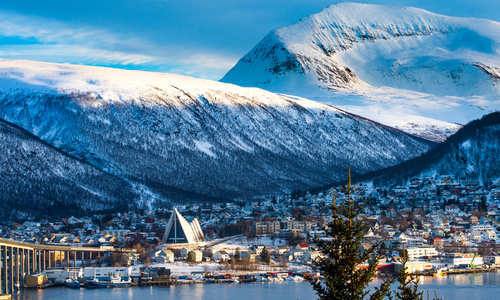 Swedish Lapland straddles the Arctic Circle making it a superb destination to experience traditional Sami culture and search for the Northern Lights. Stockholm’s enviable position at the point where Lake Malaren flows into the Baltic Sea makes it one of Europe’s most attractive capitals and a great city break destination or base. 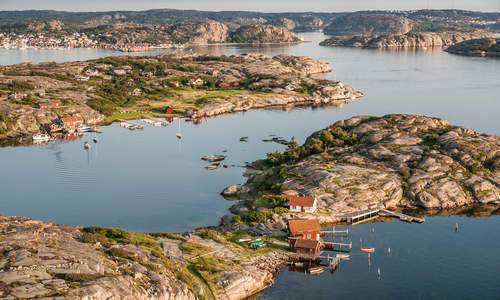 West Sweden is a superb year-round destination with attractions changing with the seasons giving you myriad reasons to return for the food scene, outdoor activities and spectacular sights. Gothenburg is considered to be one of Sweden’s most attractive cities; full of beautiful architecture and charming cafés, it’s a superior city break destination. 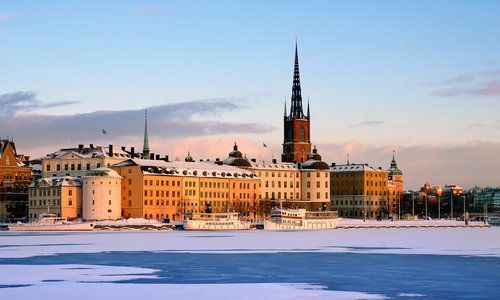 Central Sweden, Stockholm and the surrounding provinces are most people’s point of entry to the country and a great first taste of what to expect as you explore Sweden further.